"C" is for Coker, James Lide, Jr. (1863-1931). Entrepreneur, engineer, industrialist. After graduating from Stevens Institute of Technology in New Jersey, Coker returned to South Carolina. At Stevens, Coker had studied the process of making paper from wood pulp and conceived of the idea of substituting cheap and readily available southern pine for the hardwoods then in general use. He built an experimental pulp mill in Hartsville and with his father formed the Carolina Fiber Company. His mill had a significant influence on the future development of the southern pulp mill industry. Coker was a man of remarkable mechanical ability and invented much of the machinery and developed the new processes needed in the southern pulp mill industry. Best known as an inventive engineer, in 1918 James Lide Coker, Jr. became head of the Carolina Fiber Company. 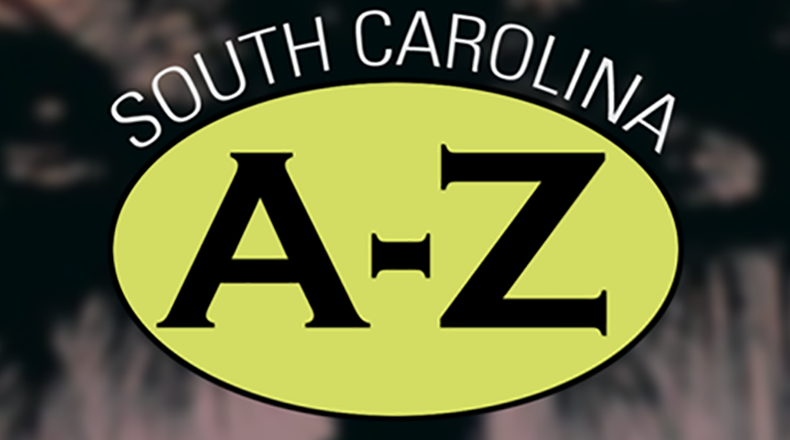 Listen... South Carolina from A to Z is a production of South Carolina Public Radio in partnership with the University of South Carolina Press and SC Humanities.